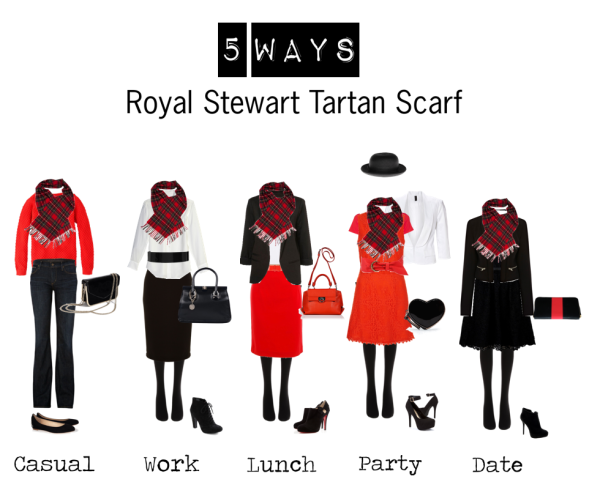 Here’s my entry into my first Polyvore contest! The theme was to create an outfit that could take you from day to night using items for the Nic and Zoe collection. The dress and cardiagn is from Nic and Zoe, all other items from the Polyvore collection. I don’t normally wear grey as it doesn’t really suit me. So finally here it is! An outfit idea for all of you that look wonderful and gorgeous in grey. I hope I’ve done grey justice for you. 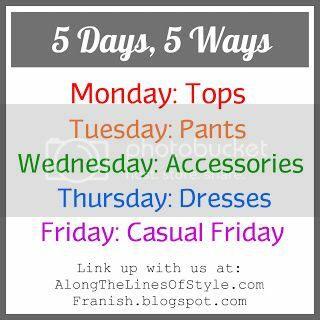 The last days of 5 Ways 5 Days hosted by franish.blogsot.com and Along the Lines of Style.Today is casual Fridays, a casual Friday in ballet flats.